This story takes place in Tennessee, but really, it could have happened nearly anywhere across America: Maybe the Midwest, or easily in northern California, where my wife is from. I simply define this as a Morning of Americana; built of nostalgic ideals regarding what it means to be a proud American during the fall season. I feel, to some degree, the fall itself is like a patriotic holiday season; as we celebrate and appreciate the splendor and even novelty of autumn. It’s a time when we are able to take moments to remind ourselves that we live in a great country, and that life itself is truly beautiful and mysterious thing. 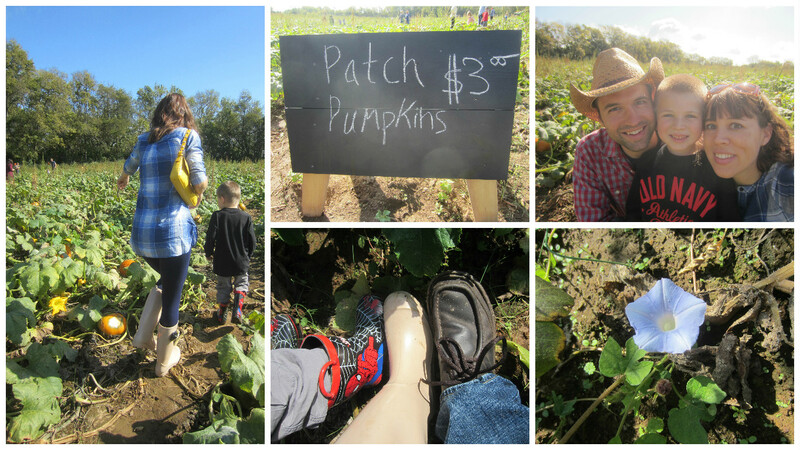 Our family was able to experience a good old fashioned pumpkin patch, in a much more elaborate version than the one that Charlie Brown visited. 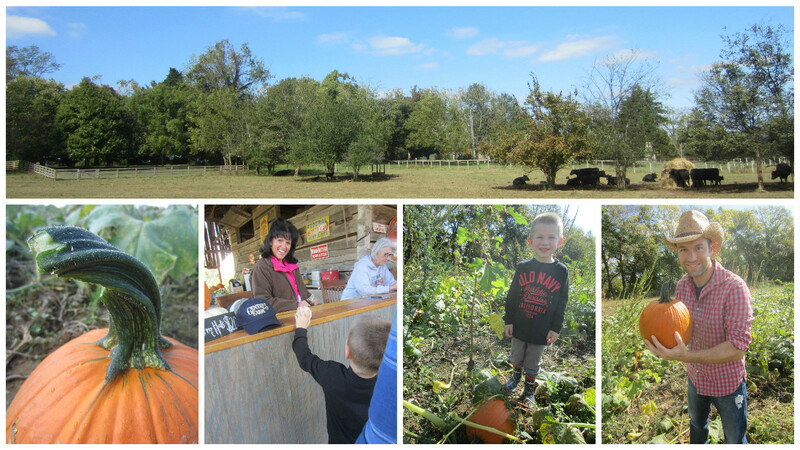 My family of four, along with hundreds of other families last Saturday morning, as well as my sister and her family who were in town visiting from Alabama, visited Gentry’s Farm and Pumpkin Patch in Franklin, Tennessee. So we parked the wondrous 2017 Lexus IS 350 in the dusty grass field which served as a parking lot, and made our way to the festivities. It was especially rewarding for me as a parent, to see my 1 and a half year-old daughter react to the local, classic, Americana version of Disney World. 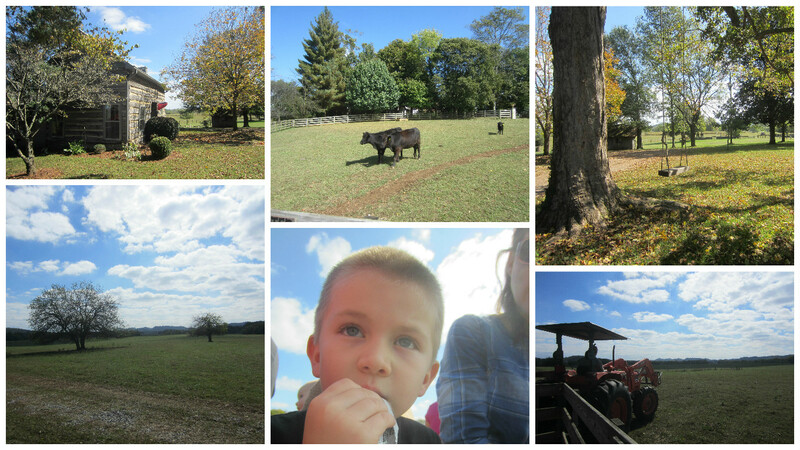 We started out by going on the hay ride, which took us through the pastures of the farm. My daughter was laughing with joy, which happens to be her middle name, as she pointed at all the animals in the not-so-far-away distance. Unsurprisingly then, she was truly intrigued afterwards, when we got to see the farm animals up close. My daughter’s vocabulary is still pretty much limited to family members’ names, as well as her interpretation of what sounds animals make. However, she was quite skeptical when it came time to visit the chickens; especially when one poked its head through the fence to look for food in the grass. 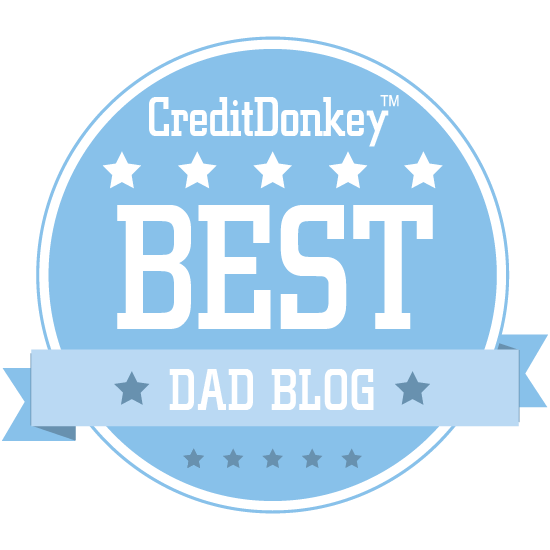 My daughter had a “Hold me, Daddy!” moment. As for my almost 7-year old son, he assumed the role of being a tour guide and assistant to his cousins, while wearing a suitably themed Superman t-shirt. 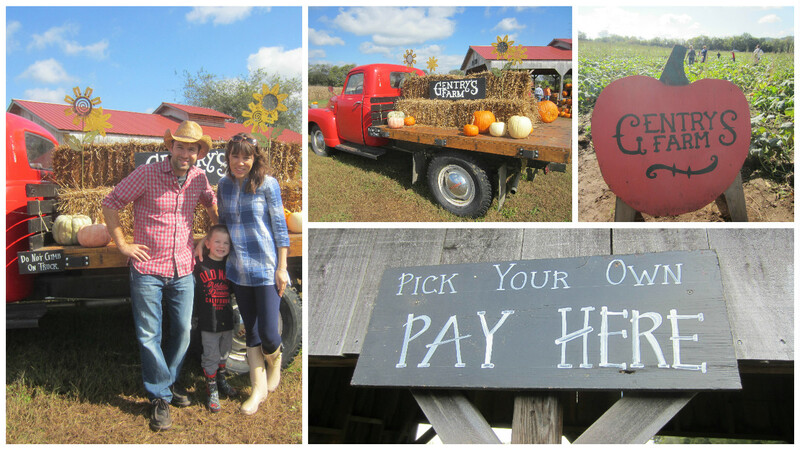 For our family, the fall season just isn’t complete until we have visited the pumpkin patch. 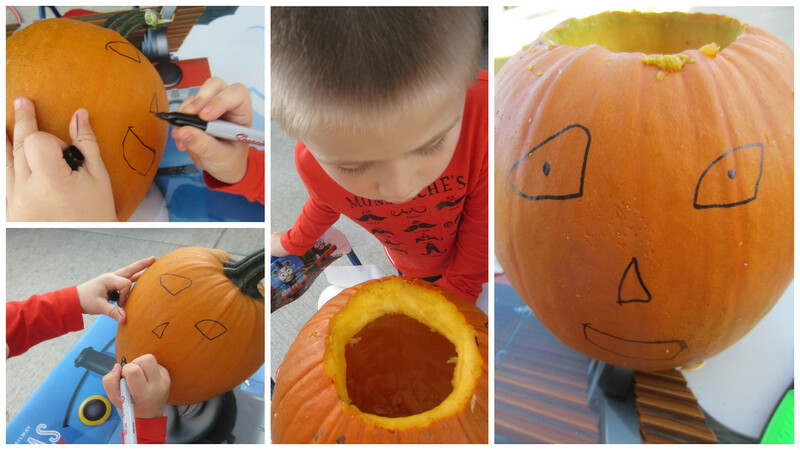 Oh, that reminds me, now my son and I need to actually carve that big pumpkin he picked out, which is currently sitting on my front porach. Looks like we’ve got some work to do. 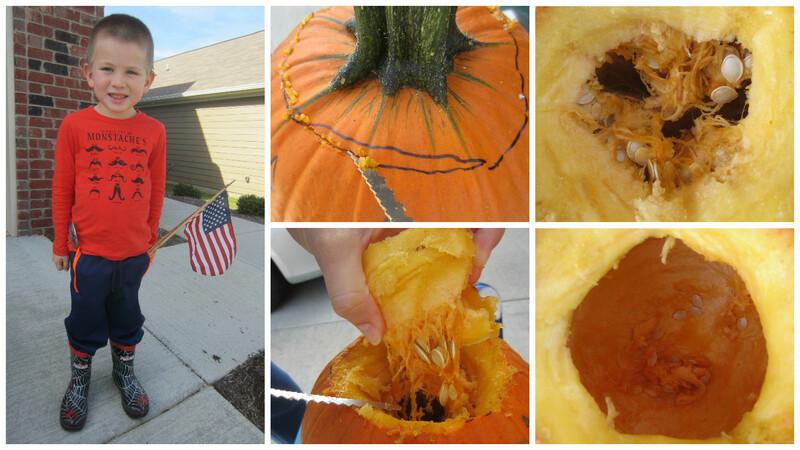 This, to me, is what it feels like to be American. Autumn is here- and everyone knows it’s the best season of the year. The welcomed change in weather and accompanying outdoor activities are undoubtedly enhanced by making everything “pumpkin spice.” Because when anything is pumpkin spice, it is understood it is automatically better. Our family gets to drive a 2017 Lexus IS 350 this week; as we tackle some fun fall activities. This weekend, my sister and her family will be driving up from Alabama to visit. 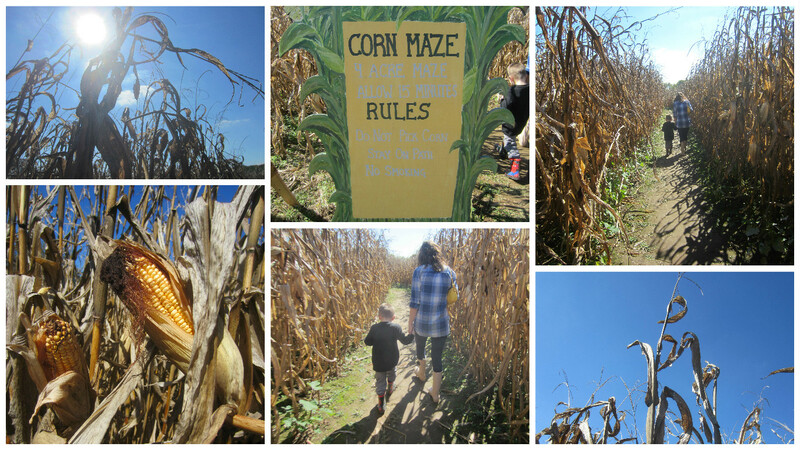 We will all be heading to Gentry’s Farm & Pumpkin Patch, where there will be plenty of great activities for the total of 4 kids; including a hay ride and a corn maze. Afterwards, we will be making our way to our son’s soccer game. This will make my sister’s family’s first time to be able to see him play. The day I brought home the Lexus IS 350, the kids loved checking it out in the driveway. 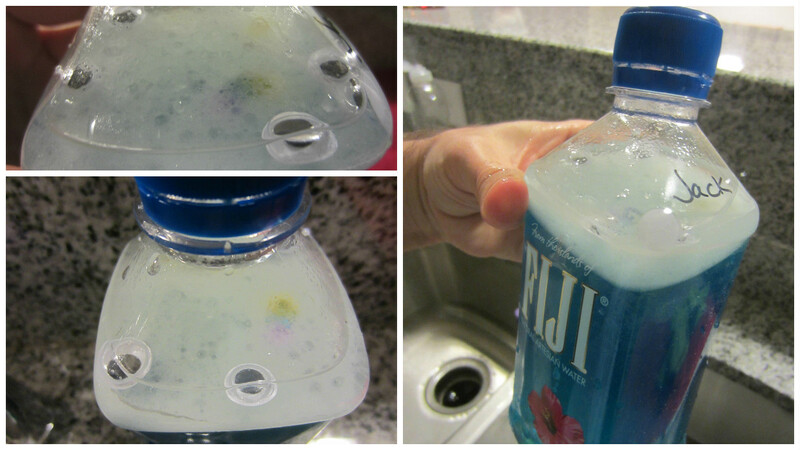 My wife exclaimed, “Whoa! This is a really sporty car!” My son declared, “I love it when your cars have windows in the ceiling!” As for our daughter, she was convinced she was actually driving; especially when she successfully turned on the hazard lights. After the big reveal of the Lexus IS 350 to my family, it was time to take my son to soccer practice. While it almost felt wrong to take just a nice and shiny luxury car to a dusty soccer field, I reminded myself: Live this up- make the most of your pumpkin spice ride while you have it this week. 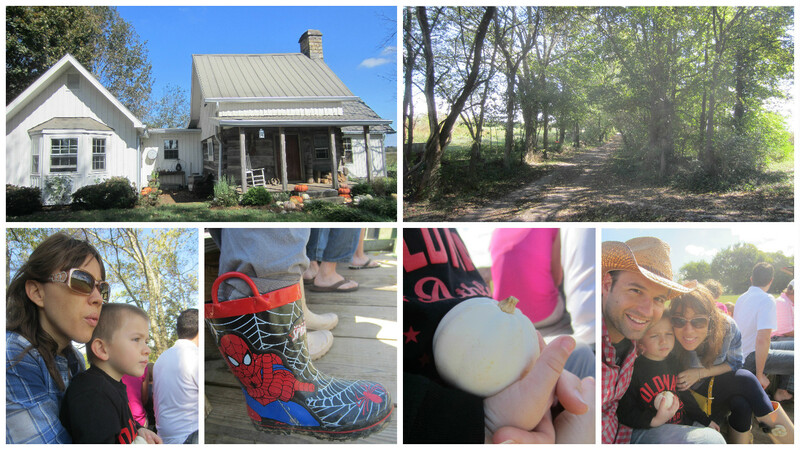 There is no doubt we will be making the most of my sister’s family’s visit to Spring Hill, Tennessee. And during it all, my family of 4 will be able to travel in luxury, with our Lexus IS 350. I have noticed that with every vehicle we get to model here on my blog, my wife’s favorite feature is always the heated seats; and now just in time for the slight chill of autumn. 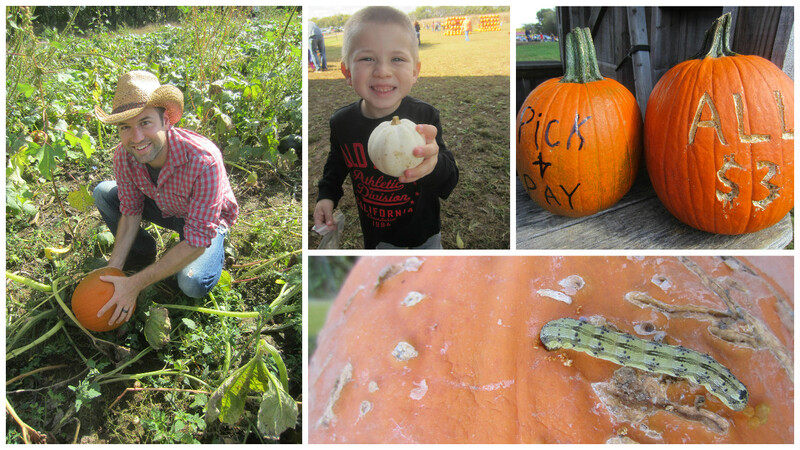 This past Saturday made the 3rd year Mommy and I have taken you to Walden Farm to pick out some pumpkins and to enjoy all the related festivities. Of course, it made the 1st time for your sister. 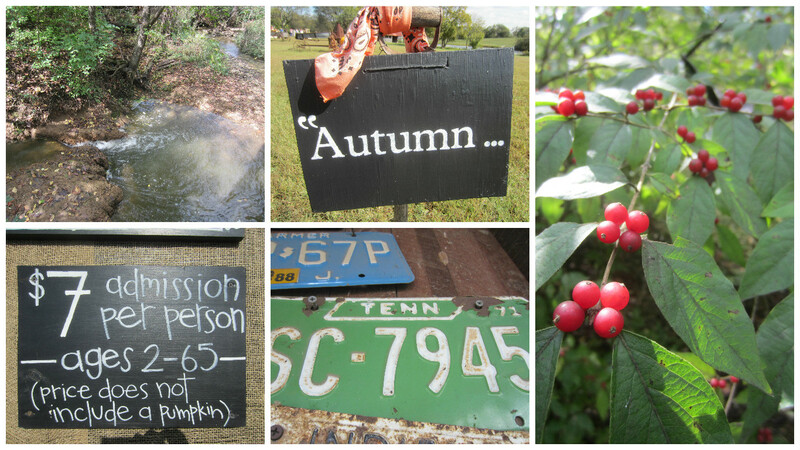 Though we dressed for fall weather, it actually felt more like summer. Had we known, we would have all worn shorts. We started out by going on the hay ride. You always love to find all the hidden objects out in the field. It was funny because just earlier that morning I was telling Mommy how I would like to take you to a “scary house” at some point. Fortunately, they had one there at Walden Farms. For 5 Walden Bucks, you and I got to access the playground area which included a scary house that was appropriate for you. At your age, I would have been too afraid to even enter. Not you though- you went through it twice. You thought it was really cool. You also got to go on the cool tube slide on the hill. Plus, you climbed the haystack mountain. This also made the first time you rode the tractor train by yourself. 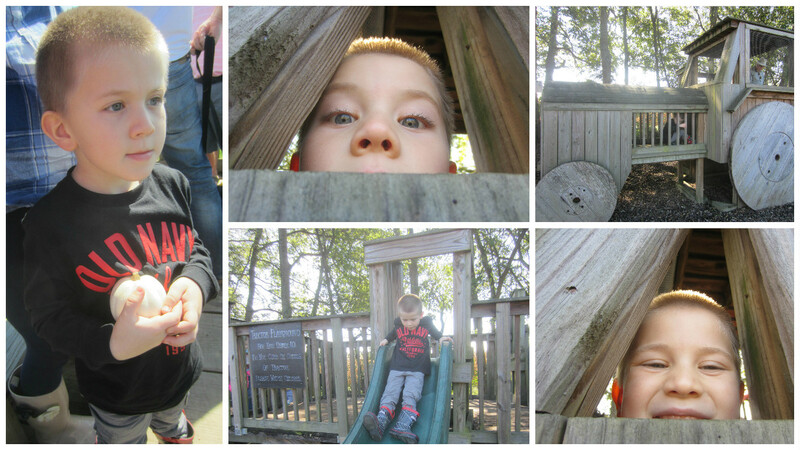 I love how our visit this year was different than the others- because now, you are old enough to do the big boy stuff. Before this year, you liked to hang out at the toddler table, playing with the toy trucks and bulldozers in the sand. But this time, you just enjoyed exploring the parts of Walden Farm that you never had before. Meanwhile, your sister Holly had a much more relaxed experience; enough so that she was asleep for part of it. 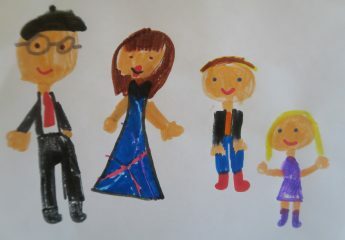 We had a wonderful time as a family. Maybe next year your sister can join you in the train. Last week at school your teacher apparently had read your class a book that talked about a corn maze. So Friday morning as I was helping you brush your teeth, you requested we go to one as a family. 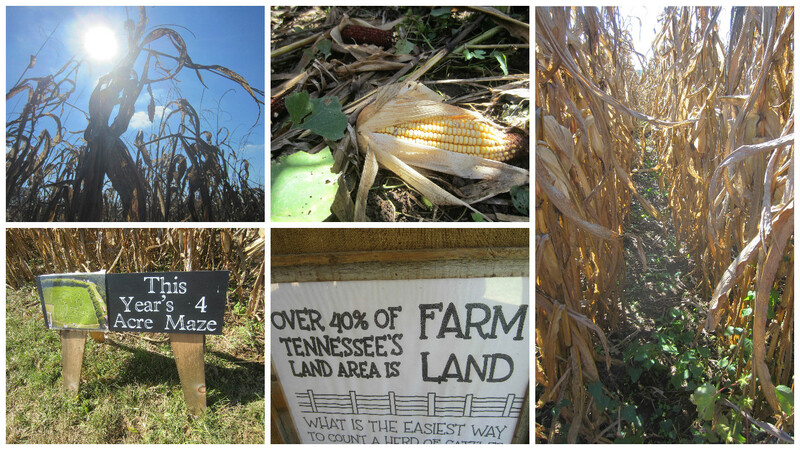 The closest “pumpkin patch” that had a corn maze was Gentry’s Farm in Franklin, TN. So Saturday morning we headed that way. At Gentry’s Farm, the pumpkin patch is basically right across from the parking lot, so as soon as we arrived, you found the very best pair of pumpkins out there. Amazingly, they were only $3 each. 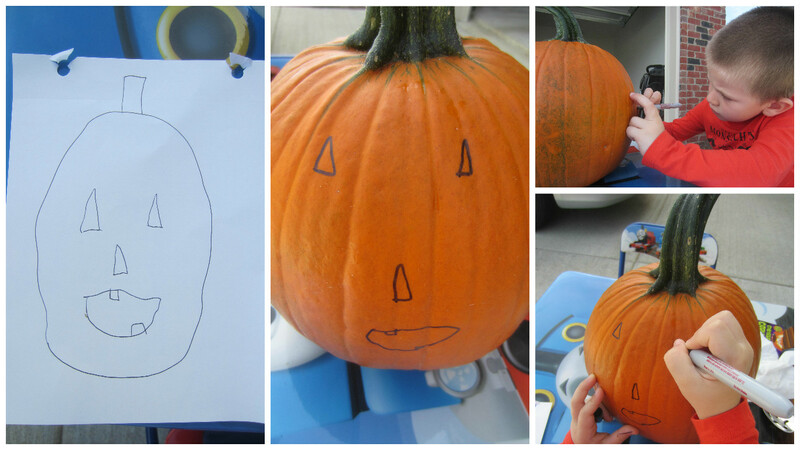 We also let you pick out an all-white “ghost” pumpkin as well, from the $1 bin. 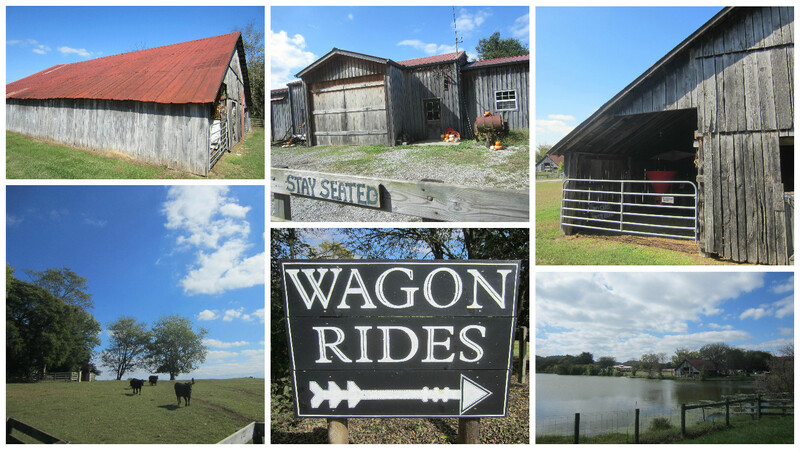 From there, we hopped on the hay ride and checked out the farm. We got to see some very young calves with their mommies. Afterwards, you played on some of the playground a little bit before we finally visited the main attraction, in your mind at least. Before entering the corn maze, we studied the map first. We saw there were two openings into the maze; both serving as either an entrance or an exit, depending on which one you started with. You enjoyed your first corn maze. Plus, we saw a lot of people we knew there. I’m glad you decided you wanted to go. Lots of good memories were created there for our family. 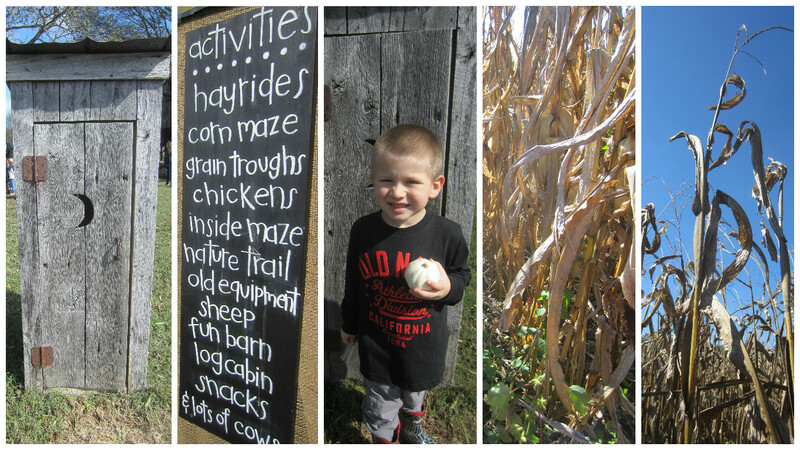 Picking pumpkins, going on a hayride, and walking through a corn maze. 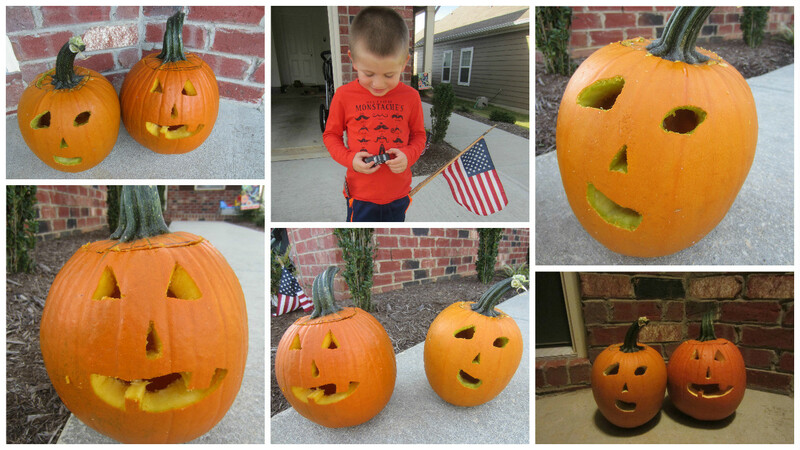 We also had a lot of fun actually carving the pumpkins, too. But I’ll save that for another letter to you.